Four candles slowly burned. The ambience was so soft one could almost hear them talking. 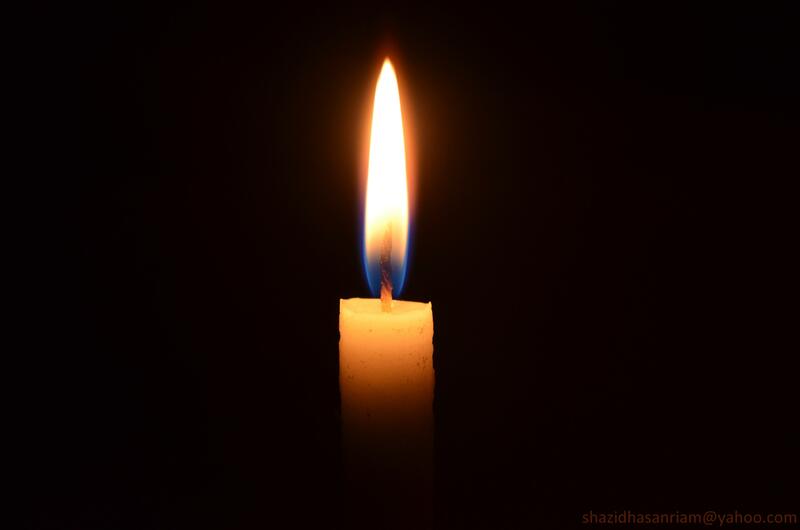 The first candle said, “I am Peace. The world is so full of anger and fighting that nobody can keep me alight.” Then the candle of peace went out completely. The second candle said, “I am Faith. I am no longer indispensable. It does not make any sense that I stay awake one moment longer.” Then a breeze softly blew out Faith’s flame. Sadly, the third candle began to speak, “I am Love. People don’t understand my importance so they put me aside. They even forget to love nearest to them. I don’t have the strength to stay alight.” And waiting no longer the candle of Love went out. A child entered the room where the candles were and saw that three of the candles were unlit. “Why are you not burning?” said the child. “You are supposed to stay alight until the very end.” And the child was frightened and began to cry. The greatest of these is Love. But the flame of Hope should never go out from your life. With hope, each of us can have a life with Peace, Faith and Love.